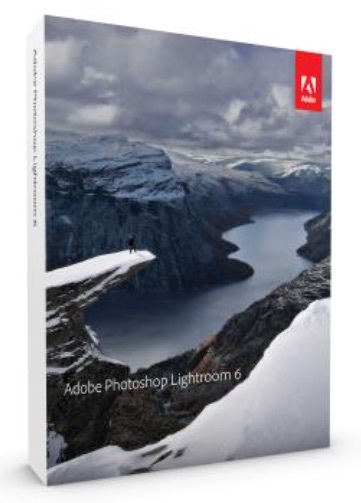 Adobe Lightroom 6 gets leaked. 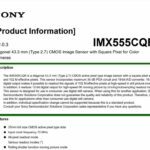 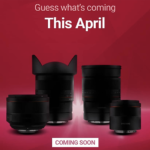 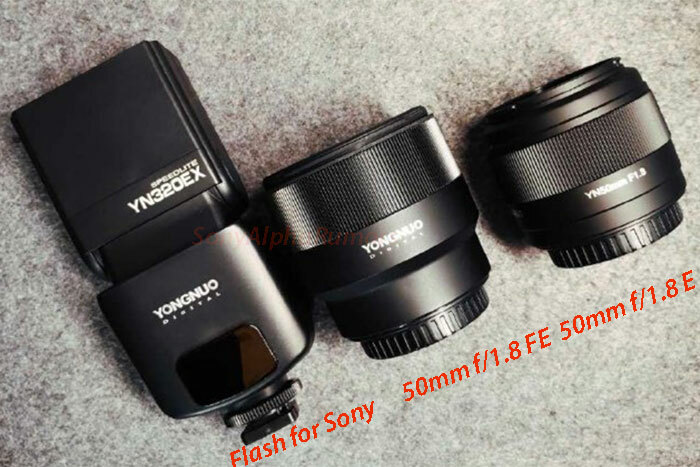 Will ship on March 6.
previous post: Image of the Tamron SP 15-30mm F/2.8 Di VC USD split in half. 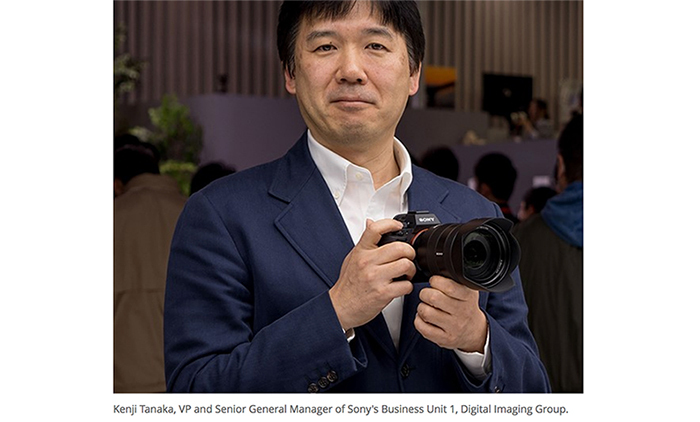 next post: Sony publishes the Mid-Term Strategy plan. 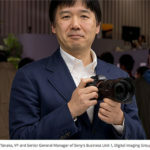 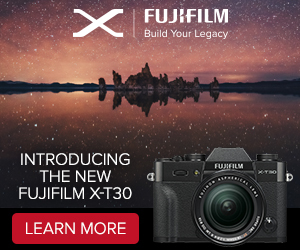 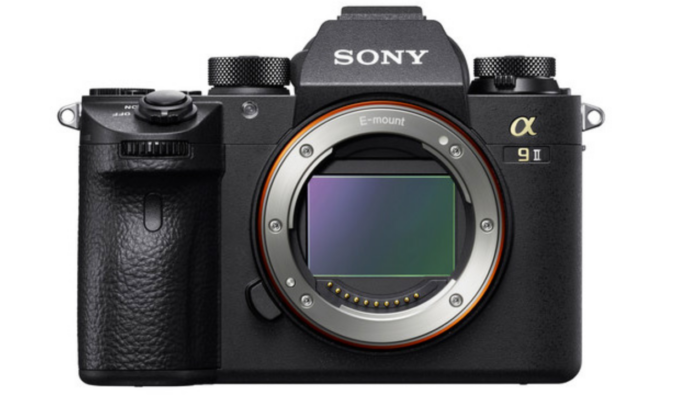 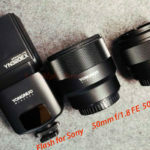 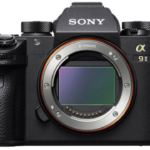 Focus on High Value Mirrorless cameras!